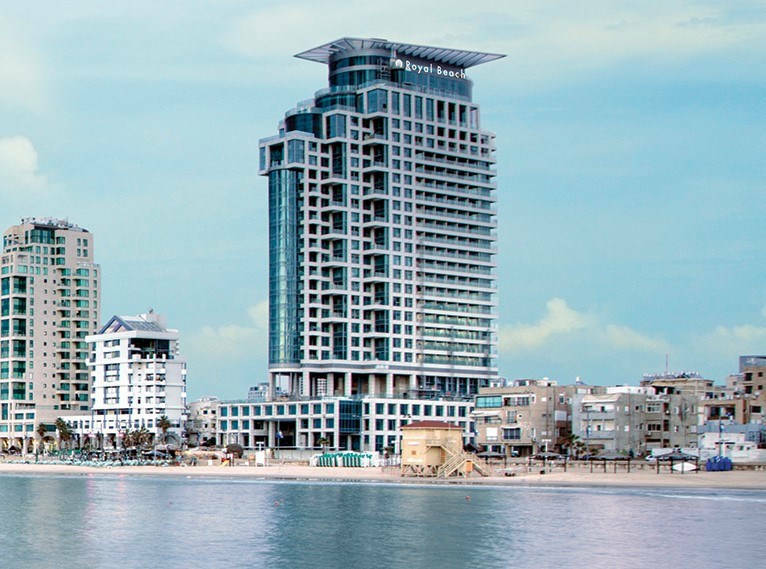 Tel Aviv has many hotels of various levels and prices. 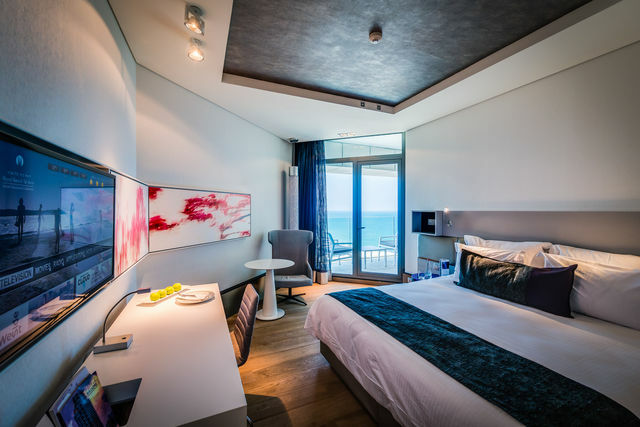 We offer our international guests a special rate at the Isrotel Royal Beach Tel Aviv hotel, located at 19 HaYarkon St., Tel Aviv. 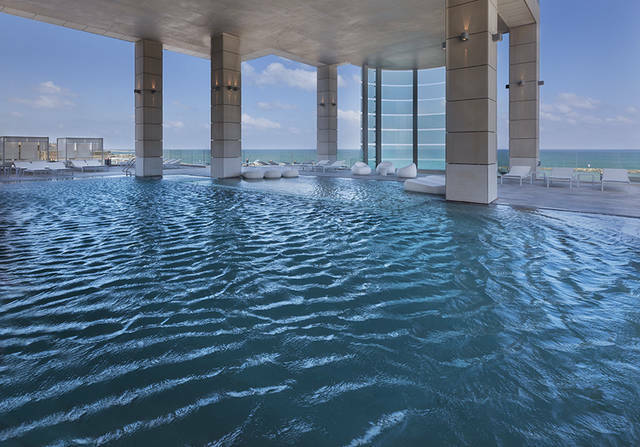 Royal Beach Tel Aviv is a luxurious 5+ star hotel, offering guests a great hospitality experience in the big city. 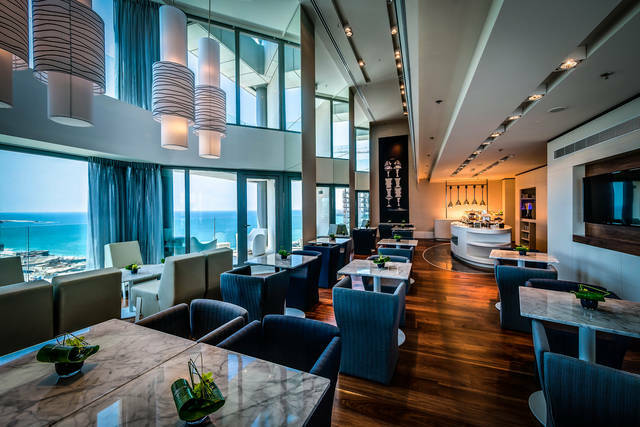 The hotel’s attractive location in the heart of the promenade allows guests to enjoy Tel Aviv’s most popular sites, nightlife and entertainment. A special hotel room rate is offered to international guests attending the conference. The rate is $240 USD per night, single, BB and taxes included. Special rate rooms are limited and will be allocated on a first come first serve basis. To book a room, please send a request to the Email address listed below, with subject line: "BlueHat IL 2019 – Microsoft." If you are travelling internationally, you may need to obtain a visa to enter Israel. Please click here for visa requirements by country, and be sure to arrange a visa if needed. If you need a formal letter of invitation to assist with your visa application, we’re happy to provide one after registration is completed. Please let us know if you need one by sending an email to bluehati@microsoft.com. 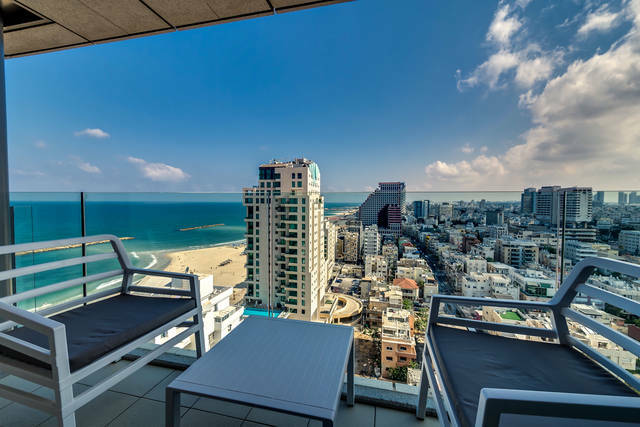 Tel Aviv is conveniently located about a 30-minute drive from Ben Gurion International Airport and is accessible by taxi or train. Taxi is our recommended mode of transportation for international visitors. The taxi station and dispatcher post are in front of the Terminal on Level G, near the exit through Gate 01. Estimated cost: day rate - 140 ILS / night rate - 160 ILS. A train from the Airport to "Tel Aviv - Savidor Center" station leaves every 30 min. From there, a short taxi ride is required to get to most hotels. More information about train service and times can be found on the Israel Railway website. Estimated cost: Train ticket - 13.5 ILS. Taxi from the "Tel Aviv - Savidor Central Train Station" to the city center: day rate - 60 ILS / night rate - 80 ILS. Please note that the train does not ride on Shabbat – Friday after noon until Saturday night. For international guests, a shuttle will operate between the Royal Beach hotel and the conference venue. The shuttle will leave the Royal Beach hotel each day of the conference at 8:00 AM and return at the end of the agenda. * Entrance to Microsoft's events with any kind of weapon is prohibited. * Footage of the event will be taken by Microsoft and media channels, and may be used for Microsoft’s communication and publication purposes.